You are in for a treat today! We have a simple and effective idea for teaching what the equal sign means from Jen of Beyond Traditional Math. As I walked around, I noticed that on 21 out of 25 papers, students wrote 8! I drew a scale under the equal sign to show that you needed to “balance” the two sides of the equation. I asked two people to come up to the front of the classroom, held an equal sign up and put two people on the other side. I drew a line through the equal sign to see if it might help them see the two sides as separate. We talked about the commutative property of addition, that the addends can be in any order, and it will give us the same sum. That was when I decided to connect the equal sign to something that would go straight to their hearts and stomachs. Candy always does it, right? So, the next day I whipped up a quick SMARTBoard document in place of the review. I had them bring a dry erase board, a marker, and an open mind to the lesson. I told them that they would just need let go of all of their thoughts about the equal sign and answer the questions honestly. Here was the first image I showed them. I asked them to write “Y” for yes and “N” for no on their dry erase boards. I am not even kidding you: About 10 students “N,” and another handful had a completely blank look on their faces, like they weren’t sure. 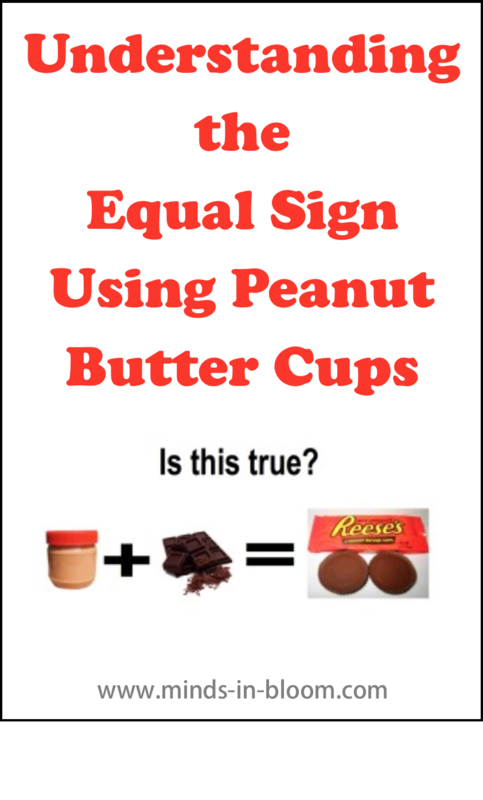 That was when I explained that the equal sign just means “is.” A Reese’s Peanut Butter Cup “is” peanut butter and chocolate, no matter which way I put it. I heard some “ohs,” and I could see that awesome light-flipping-on-in-their-little-brains thing happening. I shouted out, “Write the missing number!” When they flipped over their dry erase boards, EVERY single one had a 2! Victory! It is SO important that we dig deep to find misconceptions. I think it is very easy to simply move on from tough concepts because we fear the fact that we may not get through all of our curriculum. But something like this is so essential for their math future; spending a little time on it now will save time later. This whole lesson was only about 10 minutes long, but it saved so much time for future lessons. Jen is a third grade teacher with eight years of experience teaching elementary students. 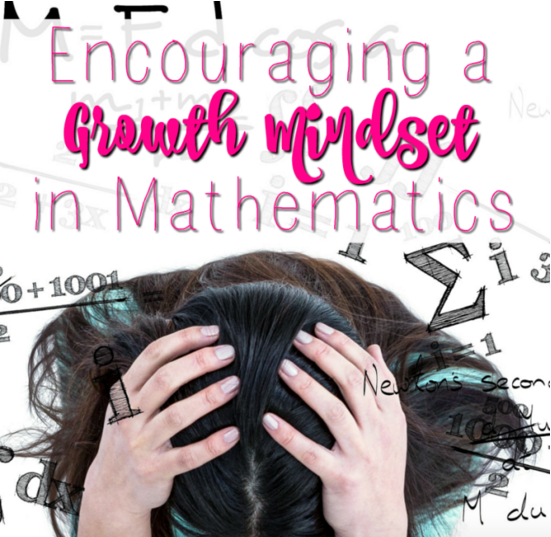 Her passion is teaching math with a focus on conceptual knowledge through real world projects and rigorous problem solving. 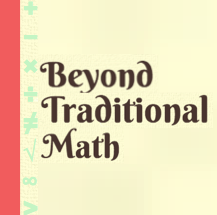 You can find more teaching tips and resources (and hear about how much she has learned from her mistakes) at her blog, Beyond Traditional Math. You can also connect with her on Pinterest, TpT, Twitter, and Facebook. Love this! Sounds like we have a lot of the same beliefs about teaching math. Can't wait to check out your blog! This is great. I looked at the candy equation and at first believed it to be true. Then realized what I had done. I think it helps to remind us how children can have a problem understanding a problem that seems so obvious. Thanks. I like the ? where it is, because it helps them understand the commutative property…peanut butter and chocolate IS chocolate and peanut butter. Awesome idea! I made a smartboard lesson with this and taught it yesterday. Only 4 students got the problem correct at the beginning. By the end 19/20 understood. This is awesome. Thanks for sharing! I read this post a couple of weeks ago and have continued to think about it…My high school daughter is about to start the dreaded unit on Logarithms. Logarithms were created to help make certain problems easier, and I have long been trying to figure out why they the concept is so opaque to learners. After thinking about your post it occurred to me (in a great illuminating flash) that a big part of the confusion with logarithms is the = sign. When students see Log 10 = 1 or Log 10 = x they can't help but think that there is a calculation that they are suppose to be doing, because that's what the equal sign generally commands. Examining and clarifying what "=" means could be a real game changer when trying to sort out logs.